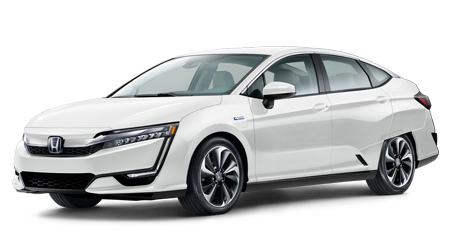 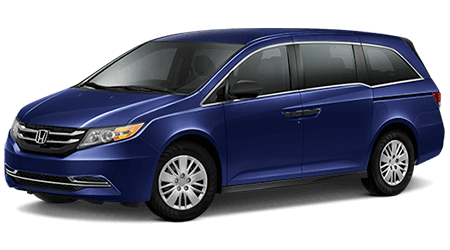 Find the all-new 2018 Honda Odyssey minivan for sale in Yonkers, New York today. 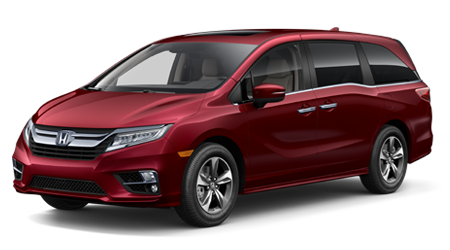 The all-new Odyssey provides New York drivers with programmable power door locks, power windows, cruise control, and Honda Sensing technology. 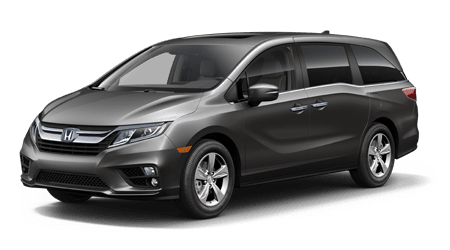 Fueled by an aluminum-alloy V-6 engine with multi-point fuel injection, the Odyssey offers a pristine Eco Assist System that will enhance your efficiency on highways and city streets alike. 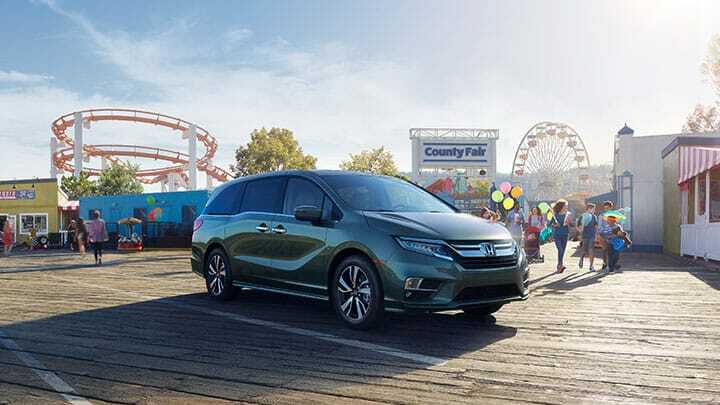 With its six-speed, automatic transmission, and multi-link, double wishbone suspension the new Honda Odyssey gives a quiet ride with three rows of seating! 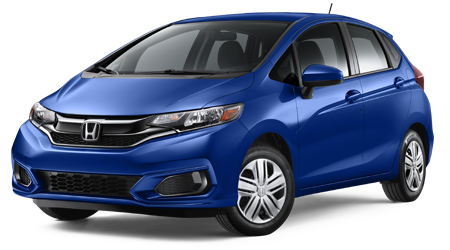 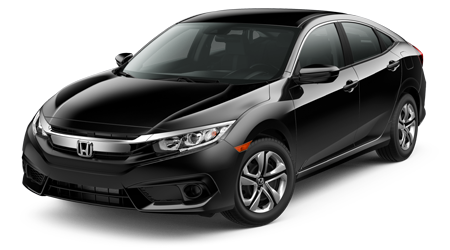 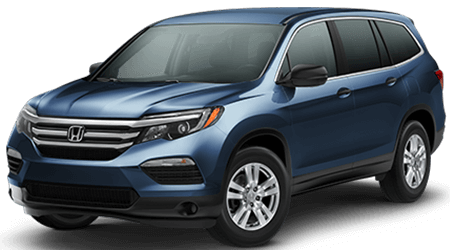 Enjoy this new Honda for sale near Bronx, NY when you schedule your Odyssey test drive at Yonkers Honda! 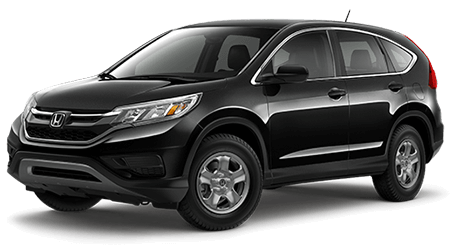 Honda wants you and your family to stay safe on the roads of Westchester, NY. 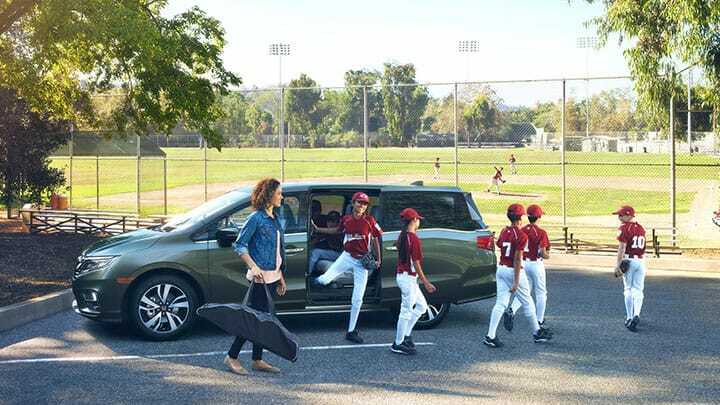 The new Honda Odyssey arrives with a suite of advanced safety features such as anti-lock brakes and vehicle stability assist to help keep your Odyssey on its intended path. 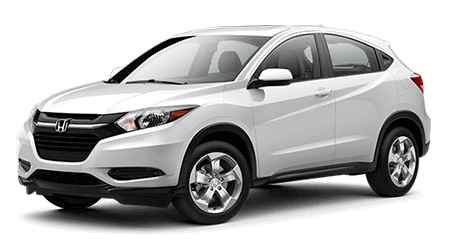 Feel the peace of mind that stretches from the tire pressure monitoring system as you drive through snowy NY streets. 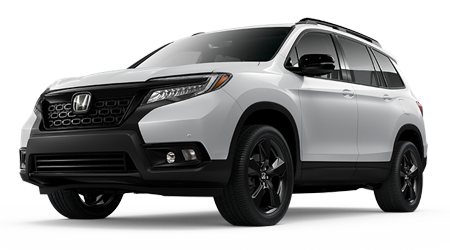 The forward collision warning system will assist drivers and will analyze the roads through the dynamic new multi-angle, rearview camera. 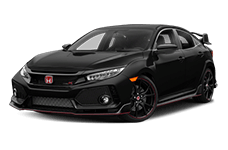 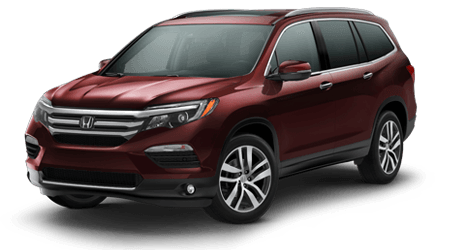 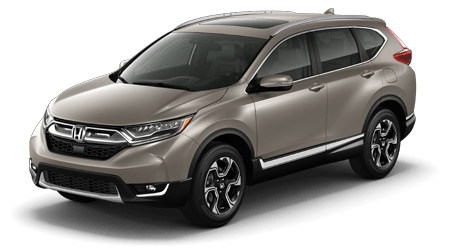 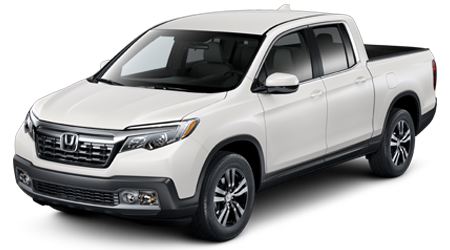 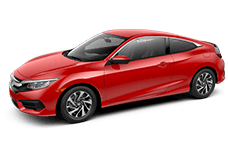 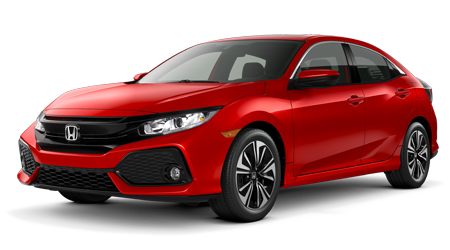 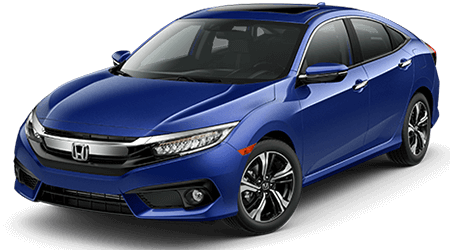 At Yonkers Honda, our courteous and knowledgeable sales professionals are here to explain away any doubts you might be having about this dynamic vehicle. 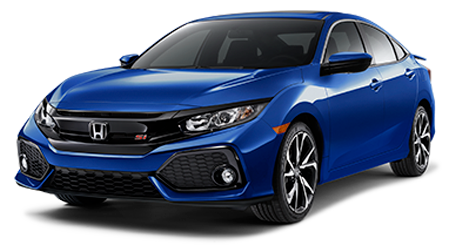 We will be here for you long after you make your purchase. 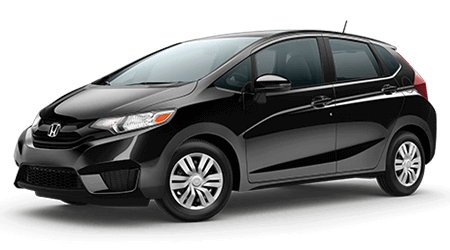 See our service department in Yonkers, NY for your first oil change! 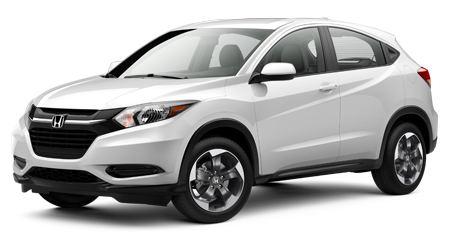 Make the short drive from the Bronx and Westchester, NY to Yonkers Honda today! 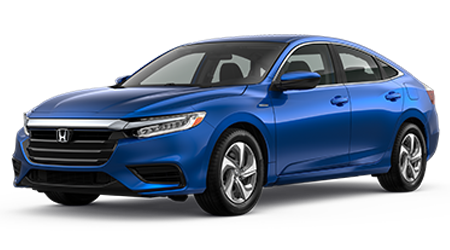 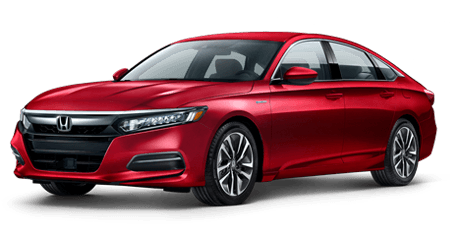 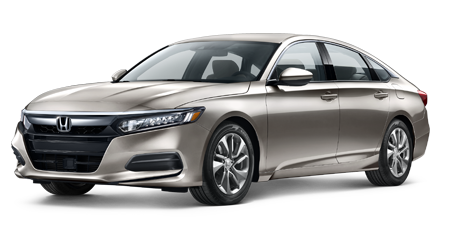 Don't miss the chance to own a sleek 2018 Honda Accord Sedan, contact Yonkers Honda's finance department to learn about the loan options that are available to you, including options for drivers that are looking for new and used auto loans! 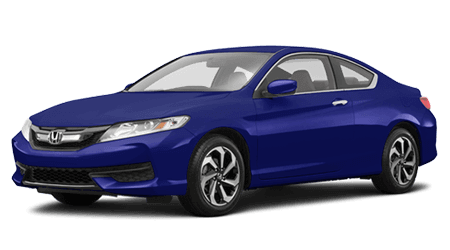 Our dealership is happy to assist with your all-new Honda Accord search, and we want to help you behind the wheel for a sedan test drive in Yonkers, NY soon!